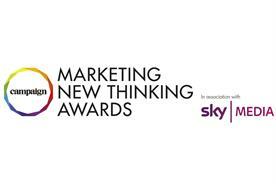 The Marketing New Thinking Awards, in partnership with Sky Media, celebrate the brands and agencies that are finding innovative ways to cut through in an increasingly fast-moving consumer environment. The awards, which are powered by Campaign, were held today (September 27) at One Marylebone in central London. Winner: Channel 4 "Rio 2016 Paralympics"
The "Rio 2016 Paralympics" campaign was always going to be the equivalent of the "difficult second album" for Channel 4. The "Meet the Superhumans" campaign for the London 2012 Paralympic Games was a hard act to follow, having not only put disabled sport on the map, but fundamentally changing the way Britons viewed disability. The odds of replicating that kind of impact were not good. There was no host nation advantage this time, as well as a four-hour time difference between London and Rio to contend with. What’s more, the build-up to the Rio Paralympics had suffered a lot of negative publicity. How could the success of the 2012 campaign be matched, let alone surpassed? As before, Channel 4’s strategy was designed to normalise disability, offering a life-affirming celebration of the success of disabled people in all walks of life. At its heart was "We’re the superhumans", a three-minute film featuring 140 disabled people with a band formed of disabled musicians from across the world, who, in a musical extravaganza, re-recorded the Sammy Davis Jr song Yes I Can. The soundtrack was released as a single with proceeds going to the British Paralympic Association. 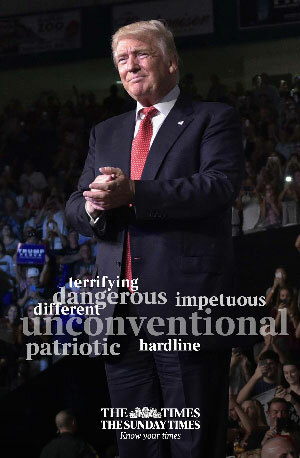 In commercial terms, the campaign was an unqualified success. Channel 4’s Paralympics coverage was watched by 27.2 million people – 46 per cent of the viewing population. Also, more than half those who recalled the campaign said it gave them a better impression of the channel. But it also seems to have extended the 2012 campaign’s success at changing public attitudes. Forty-nine per cent of those questioned said the broadcaster’s coverage and its campaign made them feel more positive toward disabled people. With its disruptive innovation Uber has revolutionised the process of calling a cab. But could a similar model be successfully applied to the more prosaic business of ordering a boiler? BOXT, the home-heating specialist, and its agency, Zone, were convinced it could. And results have underlined the importance of the company laying down an early marker in a sector where energy giants such as British Gas and EDF have digital plans of their own. The BOXT method aims to streamline a system under which the main industry players have relied on commission-hunting salespeople to sell boilers. This frequently means a two-week process involving home visits and customers being subjected to "upselling" to make boiler deals more profitable. 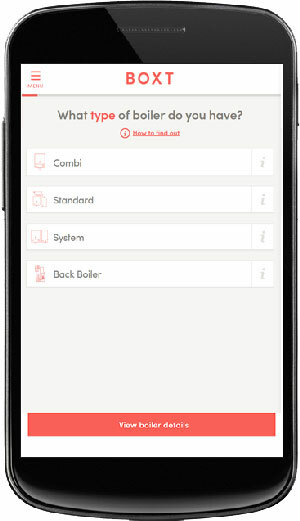 Zone’s boast is that, with this easy, quick and hassle-free system, the process of sorting out a new boiler via a mobile phone takes no more time than it does to "drink a cup of premium coffee" – about 20 minutes. 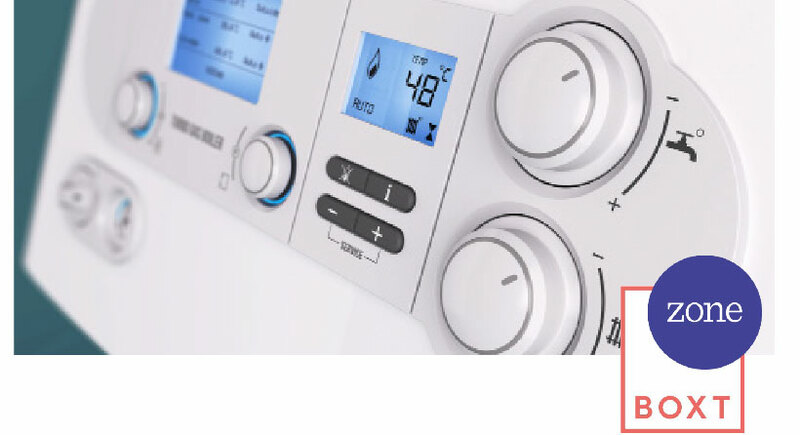 Featuring an airline-style booking engine, the process allows customers to choose their boiler based on power, quality and price, book their installation and pay through an integrated ecommerce system. The emphasis is on a welcoming tone of voice and a jargon-free approach that helps customers make a choice without stressing them. The results so far have certainly got both agency and client fired-up. Despite having launched the initiative in April with only minimal media spend, in advance of a full marketing push in late summer, customer response has been impressive. More than 1,000 boilers have already been sold, many installed within a 24-hour turnaround, while customer satisfaction is demonstrated by a 100% positive approval rating on TrustPilot.com. Flying isn’t fun any more. What with the endless queuing at passport control to airline computer systems in meltdown, you wouldn’t have given easyJet much chance of bringing "confidence, spontaneity and exuberance" back into travel. But the budget airline managed to do this, teaming up with Dutch tourist chiefs to create a whistle-stop virtual tour of the Netherlands, while sparking some significant social-media buzz en route. Devised by VCCP, easyJet’s ad agency, the concept grew out of a need for the airline to engage with passengers outside the standard customer journey – not easy for a brand with no high-street presence – and a belief that airline/tourist partnerships could be more dynamic and innovative. 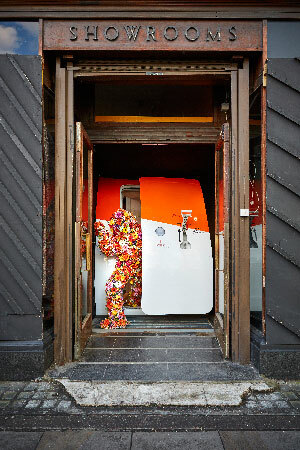 Teaming up with the Netherlands Board of Tourism and Conventions, easyJet encouraged people to embrace their spirit of adventure by stepping Alice in Wonderland-like through a plane door on a London street and into a departure lounge before being whisked off, virtually, to see Holland’s sights, including an art gallery where actors brought the paintings to life. Over two days, 940 curious passers-by went through the door, many going on to share their experiences and pictures on social channels. What’s more, there were more than 50 pieces of coverage across a range of media with the potential to reach more than 116 million people across the UK and the Netherlands. There was a commercial payback too, with bookings on easyJet routes to Amsterdam showing a significant uplift. 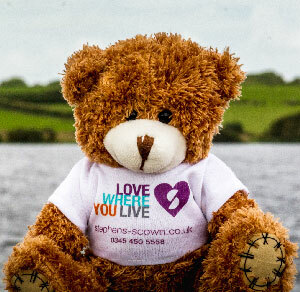 Winner: Stephens Scown LLP "Love where you live"
Most law firms are not risk-takers neither do they have reputations for doing things differently. So what would make somebody in need of a brief’s services pick one firm over another when their offerings are so similar? In the case of Stephens Scown, one of the biggest law firms in Devon and Cornwall, the answer was to differentiate itself by harnessing the power of its most important asset – its people – and to place its commitment to the area in which it operates at the heart of its campaign. 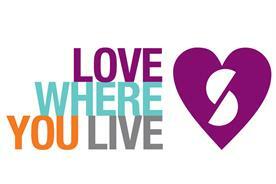 Under the theme "Love where you live", the campaign focused on one of the most beautiful parts of Britain as seen through the eyes of the Stephens Scown staff. 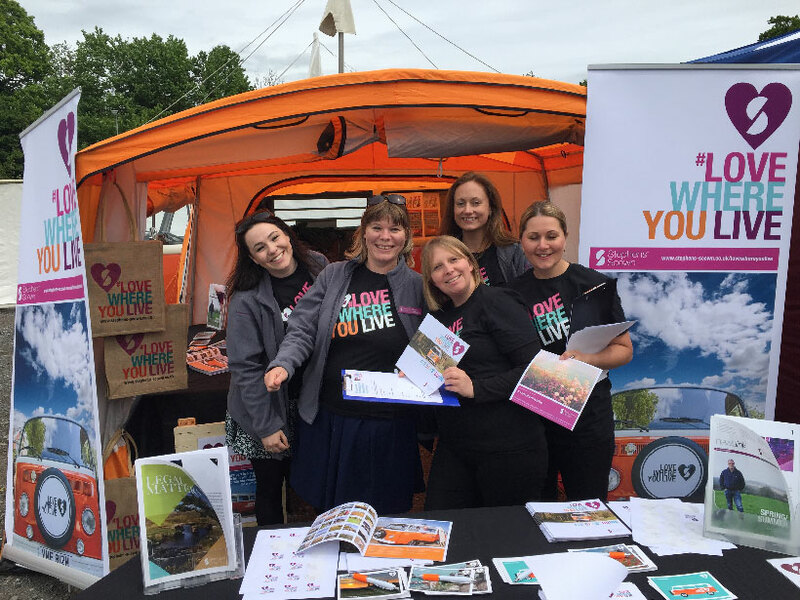 From buying a campervan for staff and clients to use to creating an "Insider’s Guide" featuring staff tips and photos of the best restaurants and beaches, the emphasis was on showing the personality of the firm and demonstrating its support for the region. 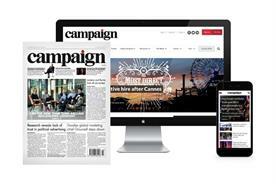 In hard commercial terms, the campaign has certainly paid off; 795 clients converted from new enquiries and £2m in revenue was generated – an increase of 19 per cent on the previous year. 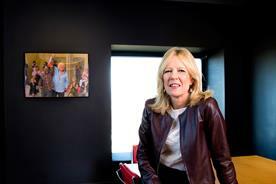 At the same time, the firm has seen its website traffic increase by 29 per cent. Most important, perhaps, has been the involvement of the staff. Unusually, Stephens Scown didn’t employ a brand agency, but drew on the ideas of its own marketing team. According to the firm, the result has been the creation of a virtuous circle with staff feeling involved and that their contributions matter, leading to increased business success. Beleaguered barely begins to describe Tesco’s situation when it opted to switch its account to Bartle Bogle Hegarty at the beginning of 2015. The retailing giant that could previously do no wrong seemed to have lost its old sureness of touch. Attacked from below by the discounters, and from above by the quality of Waitrose, while also facing tough competition from others such as Sainsbury’s and Asda, Tesco found itself to be the least-differentiated player. Its market share was steadily being eroded as fewer customers shopped in its stores and spent less when they did. As if that wasn’t enough, a scandal about overstated profits was followed by a reported pre-tax loss of £6.4bn, the largest ever by a UK retailer. The brand that proclaimed "Every little helps" seemed to be acting in its own self-interest. With a new marketing team appointed and new agencies BBH (creative) and MediaCom (media) in place, Tesco agreed a turnaround strategy involving a return to being a customer champion and to focus again on "serving people" rather than just "running shops". 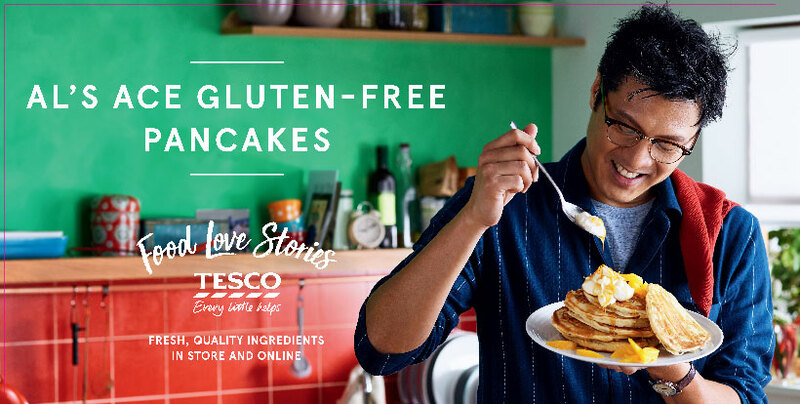 Fearful that customers thought Tesco too big to care about the food it sold, the company has responded with its "Food love stories" campaign. At the same time, it aims to help customers with their daily shopping challenges while showing its "good citizen" credentials by helping the communities in which it does business. Although the new plan is still in its relative infancy, the signs are positive. After three years of decline, Tesco has gained market share for the first time since 2011. Meanwhile, like-for-like sales have grown for six consecutive quarters, thanks to an extra 10 million customer transactions year on year. National newspapers are locked in a perpetual survival battle. Paid-for circulation is in decline and cover prices rise to compensate for it, while ad revenue haemorrhages. The Times, though, continues to buck this bleak trend. 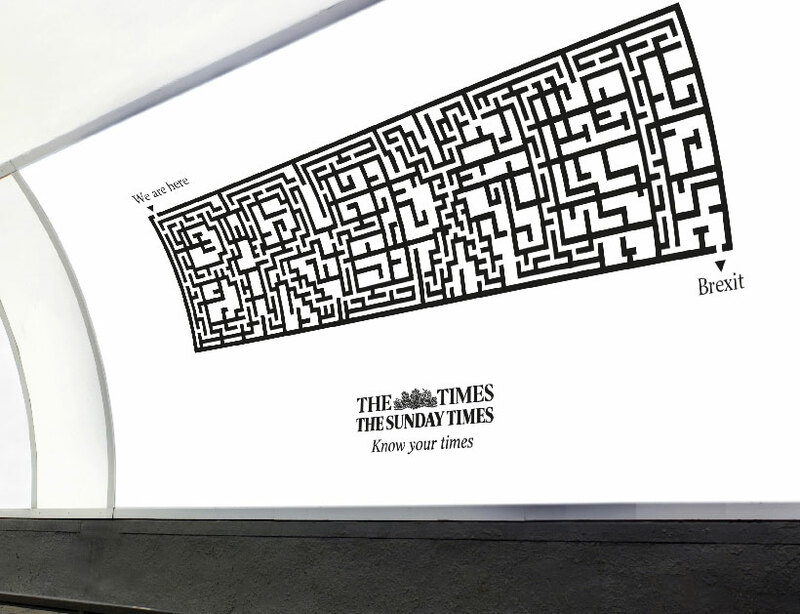 Having stared into the abyss, The Times and The Sunday Times now have a spring in their step, thanks to the success of the "Know your Times" campaign, based on a study of the psychology of the papers’ readership by the strategic communications consultancy, Verbalisation. The probe followed a growing realisation that the titles, media bastions since the 18th and 19th centuries, had to rethink their positioning, product and value. This at a time when news was becoming free, social and, worst of all, fake. The papers’ fightback strategy was informed by research from Verbalisation suggesting that Times readers used news as "intellectual armour" and that the more informed they were, the more they felt themselves to be in control. The study suggested that if readers felt they had successfully "checked in" with the Times during the week they could "relax and unwind" with The Sunday Times at weekends. These findings formed the basis of a product positioning with a language strategy that embraced both papers for the first time in their history. This became the foundation of all communication, embracing everybody from senior executives and editorial teams to call-centre staff. As a result, The Times increased circulation by 43,000 (an 11 per cent boost) in November 2016, with a 236 per cent increase in year-on-year subscriptions. 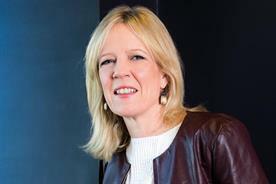 "We haven’t changed the paper, we haven’t become cheaper," Catherine Newman, The Times’ chief marketing officer points out. "We changed our creative and the way we talk to our audience." Forget the Joker, the Riddler and Catwoman, Lego Batman had far tougher adversaries to confront during the run-up to this year’s launch of The Lego Batman Movie. One came in the unlikely form of Fifty Shades Darker’s Christian Grey, also somebody with a liking for masks and secret lairs, whose film was launching on the same weekend. The other was Section Nine of Ofcom’s broadcasting code, designed to ensure a distinction between editorial content and advertising. This threatened to zap a novel plan to have Lego Batman promote his movie on Channel 4. The fiendish plot had been hatched by Channel 4, PHD and Drum, all of whom were aware that the success of TheLego Movie in 2014 would not be matched unless its appeal could be extended beyond family audiences by showing it was "not just for kids". 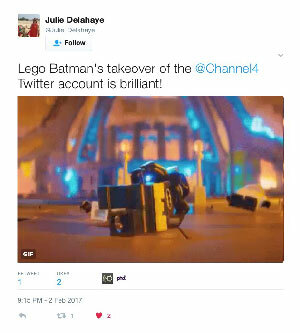 Their answer was to turn Lego Batman into a Channel 4 continuity announcer for four days in the run-up to the film’s release. This was no mean feat. To keep Ofcom onside, Channel 4 had to restructure its ad breaks to stay within the rules. Meanwhile Warner Bros in the UK had to negotiate with the studio in Los Angeles to have Will Arnett, the voice of Lego Batman, record a series of specially written announcements covering 18 different pieces of animated content. In showcasing the movie’s humour to an older target audience, "Continuity Bat" was a holy success. An estimated 40 per cent of the UK population saw his TV appearances over the four days. Of that number, one in six booked a ticket to see the film. trafficking as one of the world’s most lucrative markets. By 2015, the slaughter of elephants for their ivory had taken them to near-extinction, with previous efforts to save the elephant population not having worked fast enough. The problem was that there were hundreds of NGOs involved, but, individually, they lacked the scale and political capabilities needed to influence international legislators. As a result, legislators either ignored recommendations or lacked a clear course of action to take. 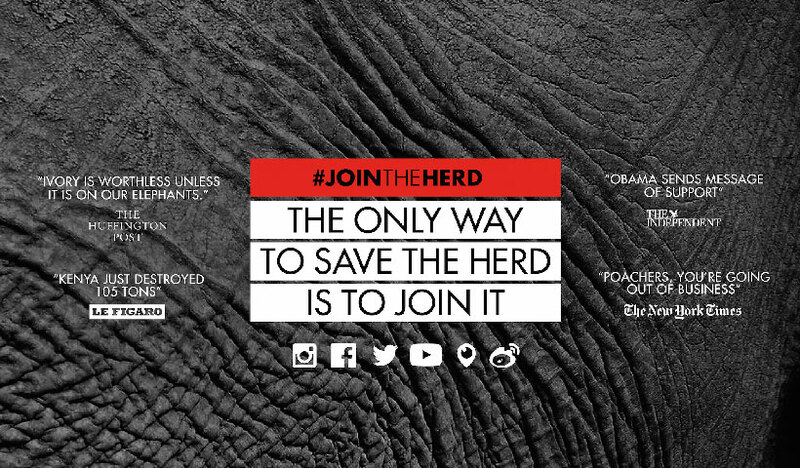 Valenstein & Fatt, aka Grey London, and not-for-profit organisation WildAid brought together this disparate group of conservationists to form #JoinTheHerd. Despite zero marketing or media budget, the message spread virally. 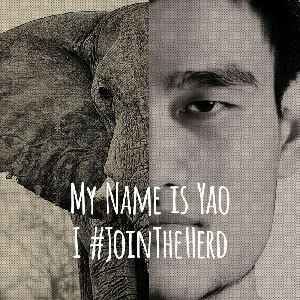 Celebrity backers included Academy Award-winning actress Lupita Nyong’o, former NBA player Yao Ming and artist and singer Yoko Ono, and a significant cultural moment was achieved when the Kenyan government showed its support by burning 105 tonnes of ivory. The campaign figures are impressive: two billion people were reached, 500 million included in a virtual supporters’ network and three million took action. More importantly, nine months later a UN Resolution to shut down the ivory trade was agreed, and by the end of 2016, even China – the world’s biggest ivory market – announced its timetable for a total ban. Back in 2016, Leicester City Football Club was creating history as it made its seemingly impossible run to the Premier League title, captained by one Wes Morgan. 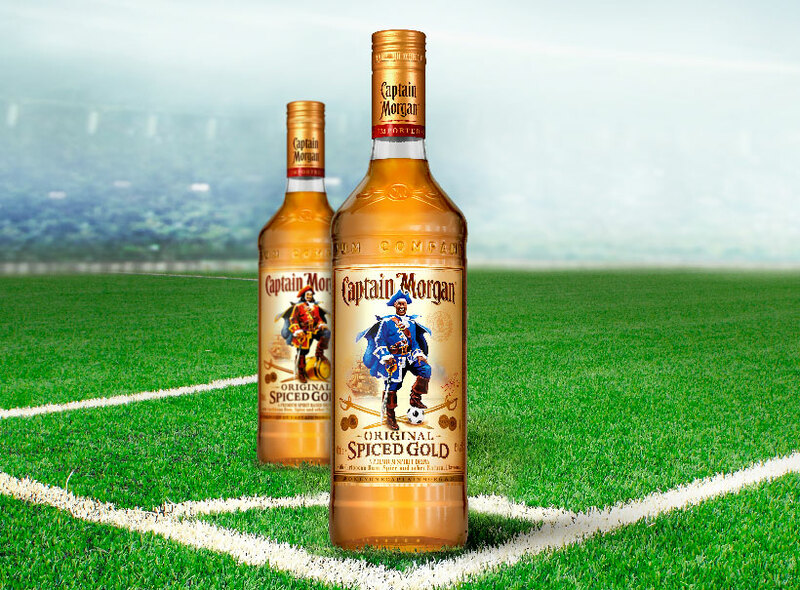 With under a month to go before the end of the season, RPM and Captain Morgan’s owner, Diageo, spotted a unique opportunity to put the rum brand at the heart of football culture. To make the most of what they knew would be an historic moment if it happened, they devised a creative campaign in a couple of weeks that could move rapidly into execution if Leicester City won the Premier League. 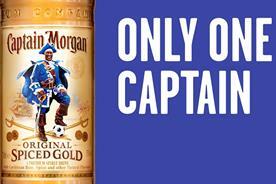 So, within 60 seconds of Leicester City being crowned champions, RPM was able to launch a complete social-media takeover celebrating the team and its captain, Morgan, by highlighting that, on that day, there was #onlyonecaptainmorgan. This received such an impressive response that it quickly developed into a five-stage campaign, culminating in a limited-edition run of 11,000 Captain Wes Morgan bottles, which were delivered to shops in the Leicester area and sold out within 24 hours. 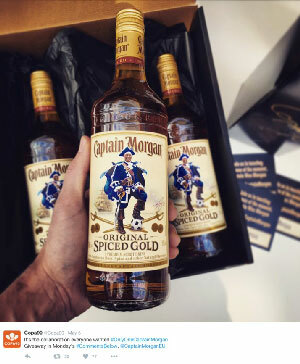 The objective of the campaign was to make Captain Morgan feel more relevant to the 18- to 34-year-old target audience, by embedding the brand in culture, and thus driving purchase; it succeeded on both measures. It generated 62 pieces of coverage, 575,000 engagements across social media and an estimated actual viewed reach of more than 50 million. 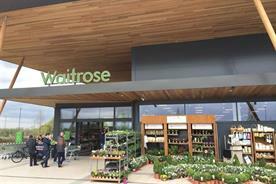 It also delivered a greater-than-250% uplift in participating stores across a four-week period, compared with the previous year. Winner: Transport for London "Twitter Quick Replies"
Transport for London began using Twitter to provide travel updates during the 2012 Olympic Games, and its audience on Twitter has grown steadily since then. Now about a quarter of all Londoners say they get travel information through social media. TfL has 26 Twitter feeds, with six million followers, and it fields up to 100,000 mentions a month. In 2015, the Twitter platform changed and tweets stopped appearing in chronological order. This meant that TFL’s approach to providing minute-by-minute service information no longer worked. Around the same time, TfL research showed a noticeable increase in the number of people who expected to be able to ask the organisation complex questions via social media. It was time for a strategy rethink. 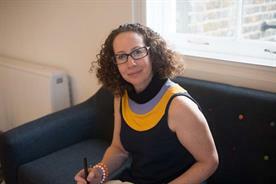 So, working in partnership with Twitter and digital agency Hobbynote, TfL developed a two-part solution. The first part, which was rolled out in June 2016, focused on "severe disruption alerts". 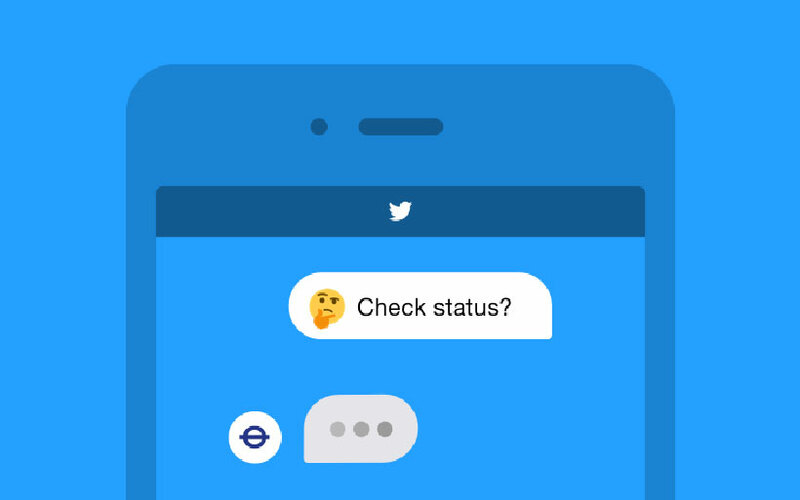 A world-first when it launched, the idea was to use TfL’s API and Twitter’s platform to provide automated notifications to customers when there was severe disruption to services. Users could choose which lines they wanted to know about and personalise the notifications so they were convenient and relevant. In November, came Quick Replies. This service allows customers to check the status of any TfL Tube or railway lines at any time of the day or night and get the latest information. Since launch, 3.9 million alerts have been sent and nine out of 10 users remain subscribed to the service having tried it. Customers have interacted 160,000 times with the quick responses mechanism and status checker. Working together, Hostelworld, Google and Lucky Generals helped youngpeoplestaying in hostels to communicate more easily with one another. They achieved this by adding a "Speak the world" functionality to the Hostelworld app, which made users instantly "fluent" in up to 43 languages, perfectly expressing Hostelworld’s core benefit of helping travellers to connect. To add a sprinkle of brand fame, the comedian Phil Wang was dispatched to Indonesia to try to make the locals laugh in a language he didn’t speak. Overall, the campaign generated 183 pieces of coverage, across 15 markets, with a combined reach of 561 million. It vastly exceeded the KPI set for the promotional video, racking up 13.7 million views against a target of five million. For Hostelworld, an online business, the most important KPI was app installs and again targets were smashed. Acquisition costs plummeted by more than 300%, dropping from €4.30 per app install to €1.20. And, thanks to this innovation, more than a million new conversations have been started between strangers who don’t speak the same language. This work is a great example of collaboration in action, which despite the best intentions can be hard for agencies and brands to put into practice. be heartfelt and honest in the spirit of its ongoing campaign, "Voices Nationwide". So the agencies and the brand used Facebook and Twitter to solicit people’s stories about things they got from their mothers, collected via a hashtag, with a staff of poets writing in real time to turn these stories into poems. The campaign, #GotThisFromMum, was based on an existing behaviour – the hashtag #thingsmymomsays. This was adapted and framed as a celebration of how mothers help build society. Testing on calls to action was carried out until a message/audience fit, with a style of post that solicited a good volume of responses, was achieved. Over eight days, the team working on the campaign, in a newsroom staffed by poets who monitored responses, adjusted the campaign accordingly and wrote a poem every 15 minutes. The best poems were filmed and posted as video, and in parallel, a story was selected to be filmed and aired on TV on Mother’s Day as a campaign climax. The team moved quickly as this was shot and edited in 24 hours. The result was Nationwide’s most successful social campaign to date, cumulatively receiving millions of views and engagements and high net sentiment. 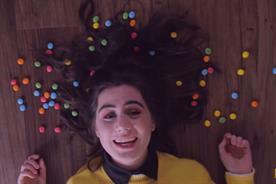 In terms of the TV ad, younger viewers said they were more likely to talk about this ad with their friends, compared with the Millward Brown average. "This Girl Can" has been one of the most celebrated campaigns in recent years, helping millions of women get more active. It turned the established views of women and exercise on their head and struck a chord. However, the fear that women have of being judged has not yet disappeared and Sport England realised it needed another push. Sport England and MediaCom wanted to communicate to women that it’s OK to go through highs and lows when exercising while inspiring them to keep going. So to mark the second iteration of "This Girl Can", the agency and brand decided to use Spotify to target all women whose workout playlists were gathering "digital dust" and give them a fresh dose of inspiration through the "This Girl Can Phenomenal Women" content. With the help of Spotify, they identified playlists and targeted women who had stopped listening to their workout music. While it seemed counterintuitive to find those whose activity had lapsed, the move proved to be a success. The drive, an innovation that had never been done before on the platform, reached more than 250,000 women across the UK, beating Spotify benchmarks five times over. More importantly, as a result, nearly one in two women took action after seeing the campaign. 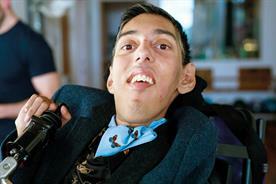 Research showed that 67% of Brits feel uncomfortable talking to a disabled person. This is linked to familiarity; half of the public say they don’t know anyone who is disabled so don’t know how to behave around them. Armed with this information ahead of the 2016 Rio Paralympics, Channel 4 and OMD set out to make Britain comfortable with disability, by turning it into a celebration of ability, in all walks of life. The result was Channel 4’s most accessible campaign ever for the coverage of the Paralympics, smashing viewing targets and changing the nation’s attitudes to disability for the better. Media used in new ways created hundreds of opportunities to start conversations around disability. 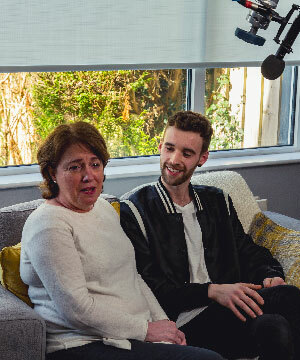 Signed, subtitled and audio-described versions of the critically acclaimed "We’re the superhumans" ad were created and distributed across Channel 4’s platforms. Audio-enabled posters and a revolutionary use of AI on Facebook for the partially sighted were just two of the accessible innovations. On London’s transport network, Channel 4 teamed up with Transport for London to become the first advertiser to share live updates across 2,500 screens at bus stops and hundreds of others across the London Underground network. Partnerships with freesheet Metro and Bauer radio stations then gave prominence to the results from the Paralympics in Rio to reach beyond those that were already likely to tune in. Brands were also invited to appear in the most accessible ad break ever, via a competition, giving away £1 million of commercial airtime to encourage brands to feature disability in their ads. The campaign had a positive societal effect: a significant number of people when polled said that it made them feel more positive toward disabled people. Importantly, three-quarters of Brits believe the work has helped them feel more comfortable talking about and to those with disability. 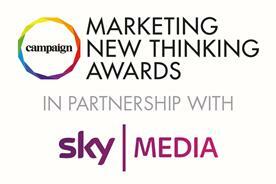 VCCP’s stellar year continues with the capture of the New Thinking Agency of the Year prize. The shop, founded at the start of 2002 by Charles Vallance, Adrian Coleman, Rooney Carruthers and Ian Priest, has put ideas, rather than channels, at the heart of its philosophy. This guiding principle is evident in VCCP’s winning work. 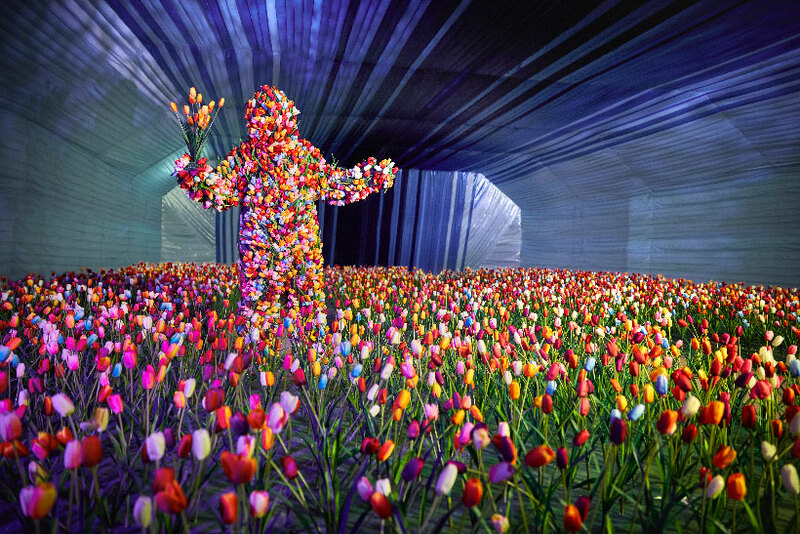 Take its "Holland doors event", which scooped this year’s Live Brand Experience gong. This campaign for easyJet encouraged people to embrace their spirit of adventure by stepping through a plane door on a London street and into a departure lounge, before being whisked off on a virtual tour of Holland. The concept grew out of a need for the airline to engage with passengers outside the standard customer journey and a belief that airline/tourist partnerships could be more dynamic and innovative. 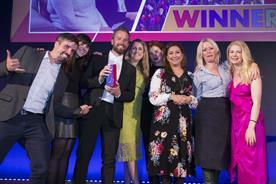 The agency’s second win in the "Social Storytelling" category, for a Nationwide campaign, again demonstrates the breadth and quality of the ideas that emanate from its headquarters in Victoria, London. Working with the building society brand and MEC, VCCP used Facebook and Twitter to solicit people’s stories about their mothers. These were collected via a hashtag and then turned into poems by a team of poets writing in real time. 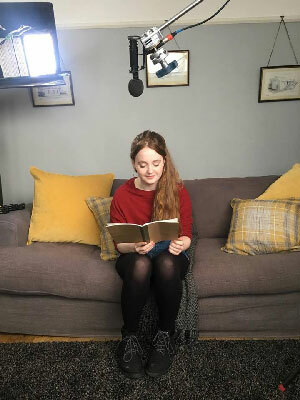 The best poems written as part of the #GotThisFromMum activity were filmed and posted as video, and in parallel, a story was selected to form the basis of a TV ad on Mother’s Day, as a campaign climax. 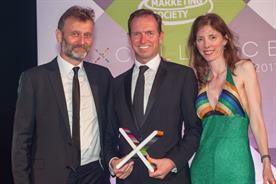 VCCP’s work for Nationwide was also recognised with a "highly commended" in the "Creative Excellence" category. 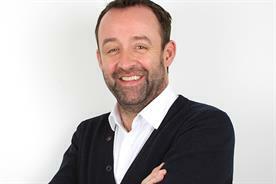 In VCCP’s 15th year, it is clear that the agency’s adherence to its founding principles is reaping rewards. Nike takes the New Thinking innovation crown after a year characterised by thinking big, first-class creativity and smart partnerships. Any recounting of the sports brand’s story over the past 12 months has to start with the phenomenal Breaking2 marathon activity, which, in recognition of its scale and ambition, drew comparisons with the audacious Red Bull Stratos space leap in 2012. Nike’s "moonshot" attempt in May at finding athletes who could break the sub-two-hour marathon barrier transcended traditional marketing and in doing so pierced wider culture. Broadcast live on Facebook, Twitter and YouTube, the feat notched up more than five million views. Linking this elite-performance running back to the real world, Nike invited consumers to attempt a sub-25-minute 5K using its running app to get early access to its Zoom Fly trainers, the "non-elite" version of the ones used by the Breaking2 participants. Anyone doubting the value of brave marketing need look no further than Breaking2. 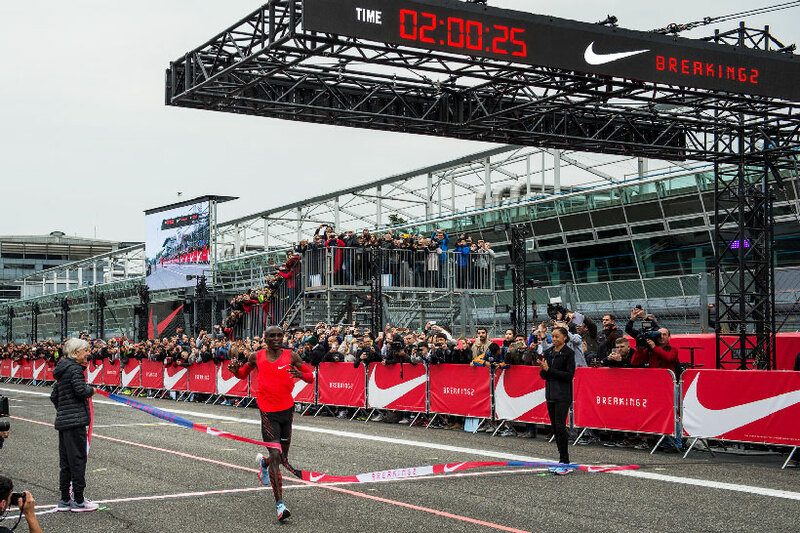 While the Nike event failed to result in the breaking of the two-hour barrier, it won the marketing battle. Another notable innovation was the creation of the world’s first LED running track. Devised in partnership with Bartle Bogle Hegarty Singapore, the "Nike Unlimited Stadium" allowed runners to race against an avatar of themselves. The activity took home 15 Cannes Lions this year, making it the most-awarded piece of Asian work. In the creative marcomms sphere, Nike maintained high standards with standout ads from Wieden & Kennedy marking Sir Mo Farah’s retirement from track running, and powerful spots promoting equality and diversity. Always determined to be at the cutting edge of tech, the brand also teamed up with Apple and R/GA to release the socially friendly Apple Watch Nike+. In addition, it has recently signed a deal with Amazon as part of its plan to expand its direct-to-consumer business. Looking back on Nike’s year, its famous slogan "Just do it" has never felt more apt. Butterfly London: So, millennials want authenticity? Give it to them!